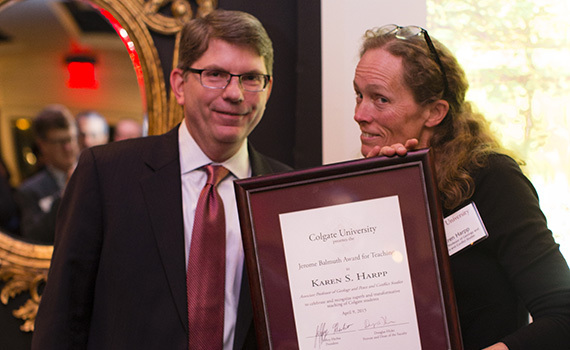 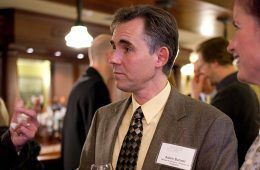 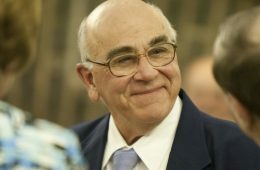 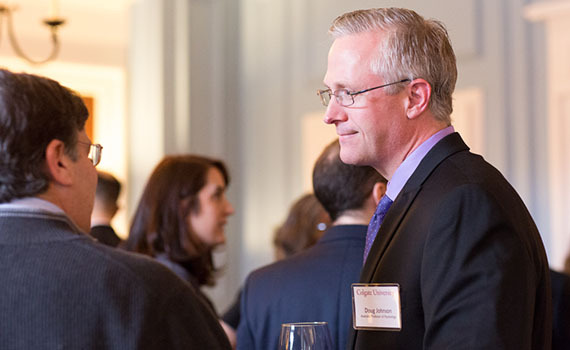 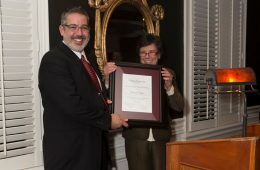 Each year, the Balmuth award — created through a gift from Mark Siegel ’73 and is named in honor of Jerome Balmuth, Harry Emerson Fosdick Professor of philosophy and religion emeritus — recognizes a Colgate faculty member who demonstrates distinctively successful and transformative teaching, regardless of methodology. 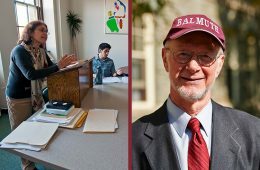 Professors Chris Vecsey and Lourdes Rojas-Paiewonsky will share the 2018 Jerome Balmuth Award for Teaching and Student Engagement. 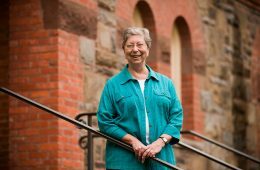 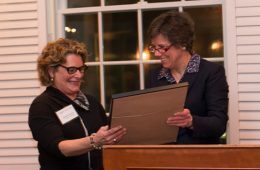 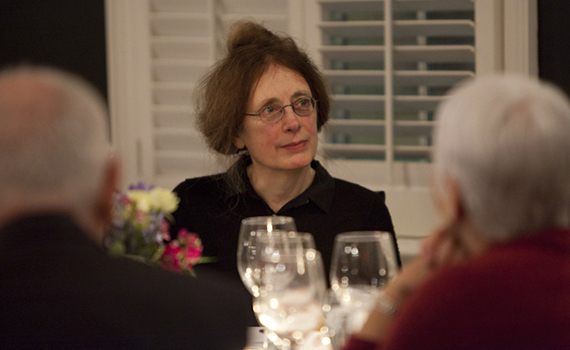 Marilyn Thie, professor of philosophy, religion, and women's studies, awarded inaugural Jerome Balmuth Award for Teaching and Student Engagement.